At Missisquoi Cupolas and Structures, the flower boxes we offer, we manufacture ourselves. When it comes to custom job, you have come to the right place. 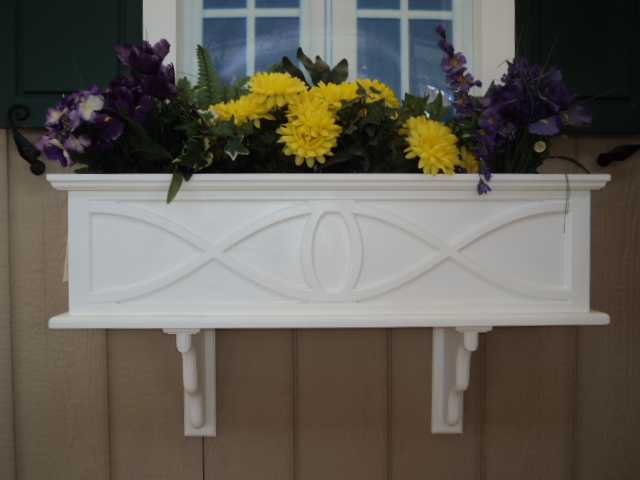 Spruce up your home with beautiful flower boxes from Missisquoi Cupolas & Structures. Our Classic designs are made from Extira, a rot proof composite that looks like wood when painted, but will outlast wood by many years. 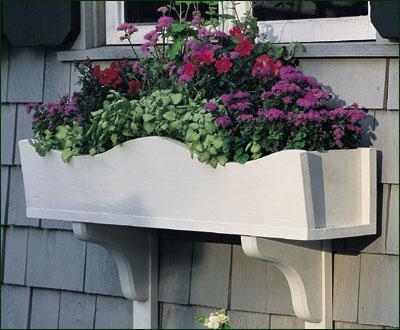 Unlike wood, these flower boxes require very little maintenance. Extira does not absorb moisture like wood. 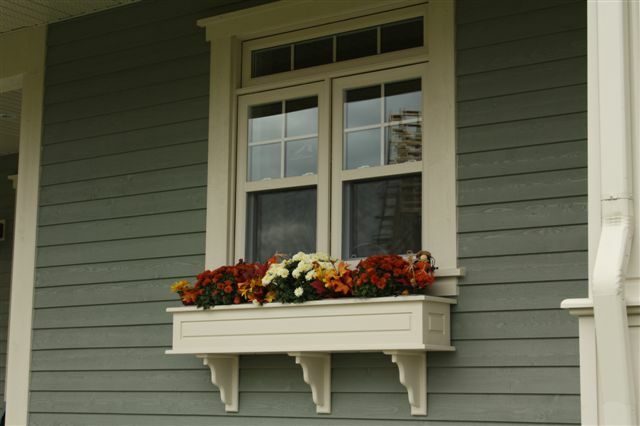 Every flower box is crafted to fit any size window and are available in almost any colour you would like. If you need your new flower boxes to match existing ones, we can do that too. Call us for a free estimate.